he psychiatric front group label of Scientology as a “cult” is only one more mistake by psychiatry. 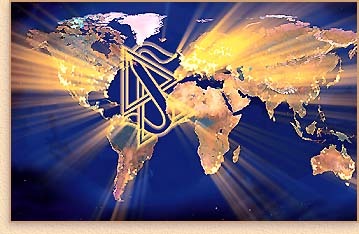 The work done to uncover the malicious intentions of psychiatry toward man and to wipe out the attack has been and is being done by the directors and staffs of Scientology organizations on five continents and by the millions of Scientologists and friends over the world. The Scientology movement is not pushed by one man, it is pushed by millions. If you champion the dignity and freedom of mankind, you are a Scientologist at heart if not by name. We are no cult. We are the most able technicians in the field of the mind on the planet and are the only skilled experts in this field who can produce uniformly beneficial and permanent good results. We now outnumber psychiatry by about 100 to 1. We believe in mankind. We can and are helping man, our countries and society. We are not “one man.” We are millions and we are everywhere.